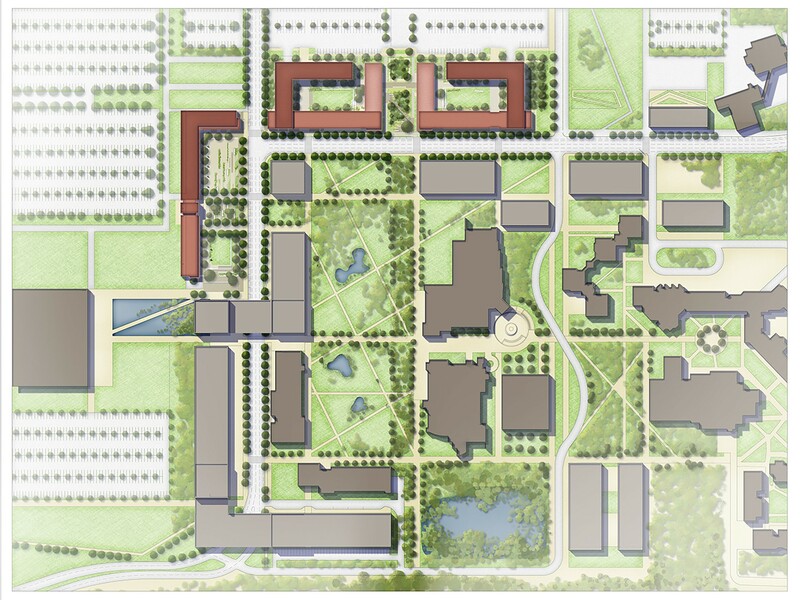 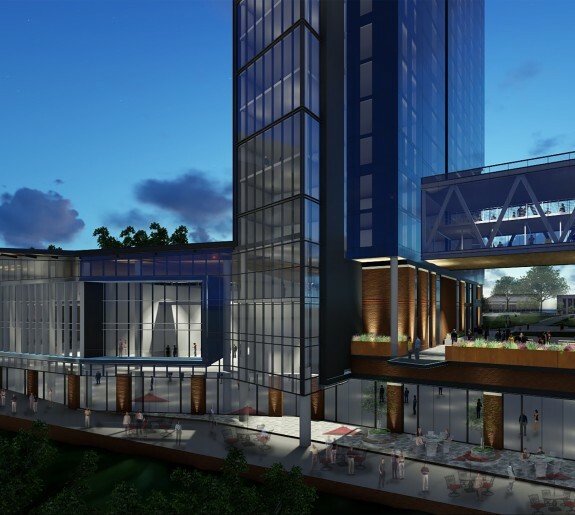 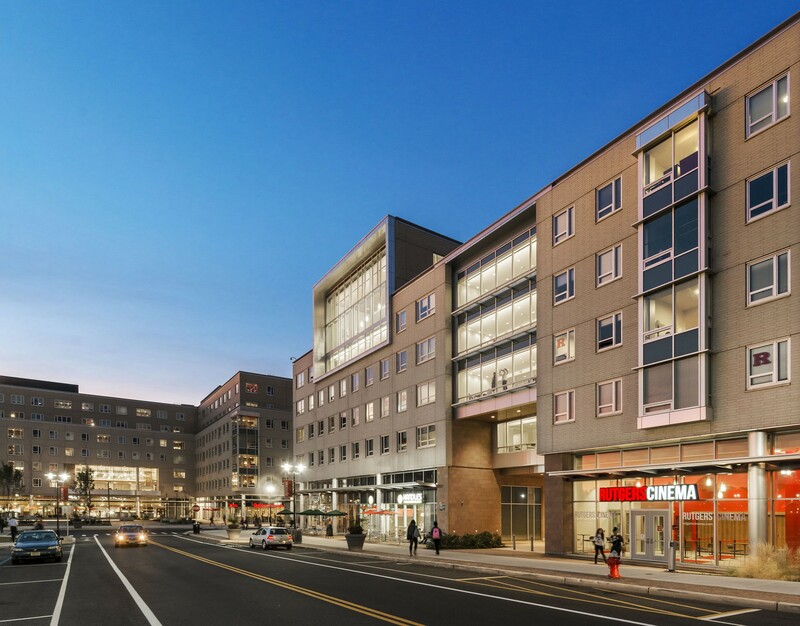 The 648,000 SF mixed-use development on the Livingston Campus of Rutgers University will feature student apartments, amenity spaces, study lounges, classrooms, and retail spread over three buildings. 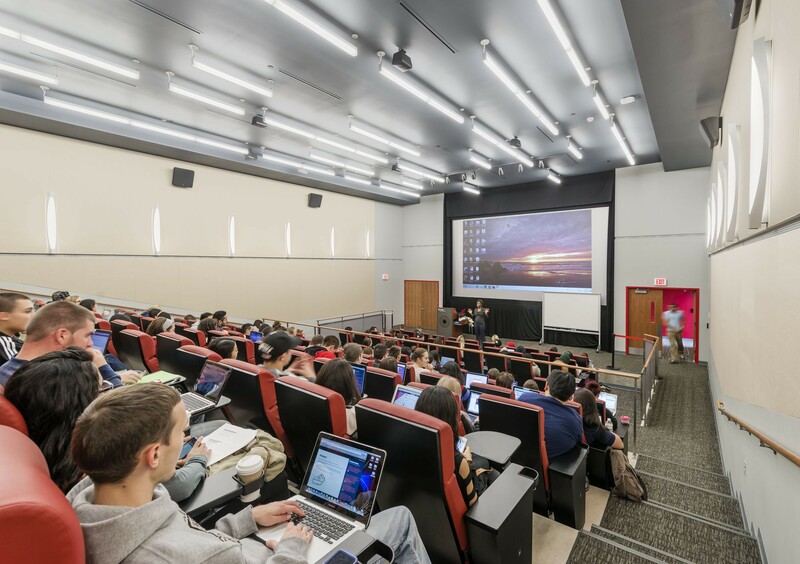 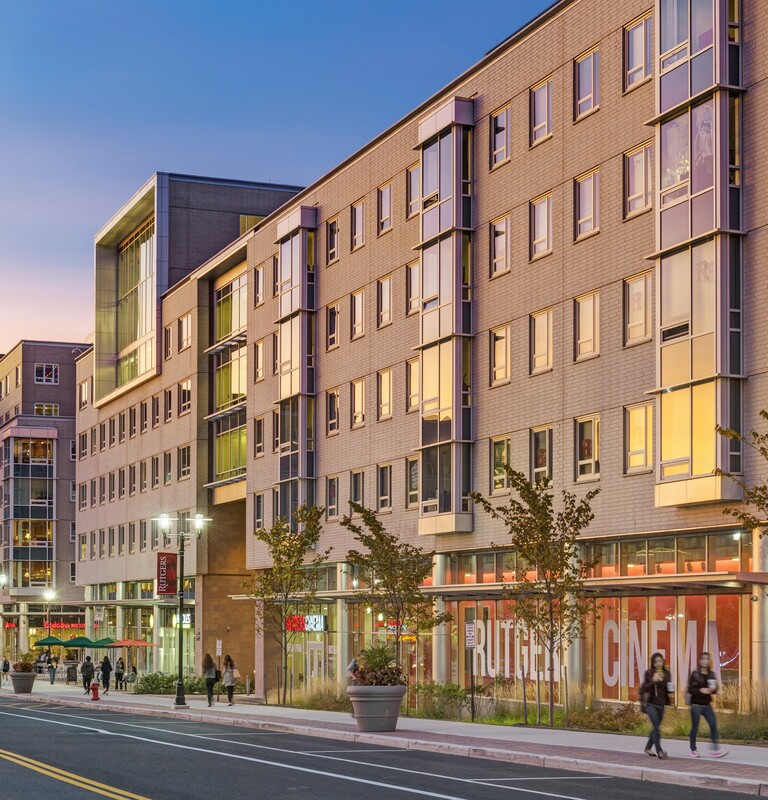 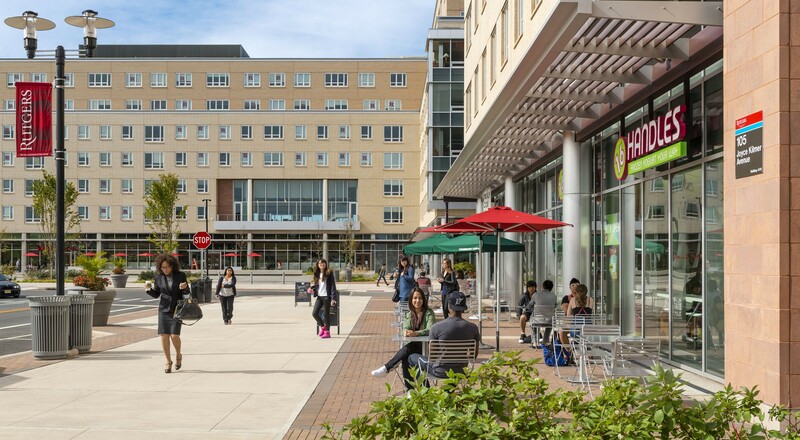 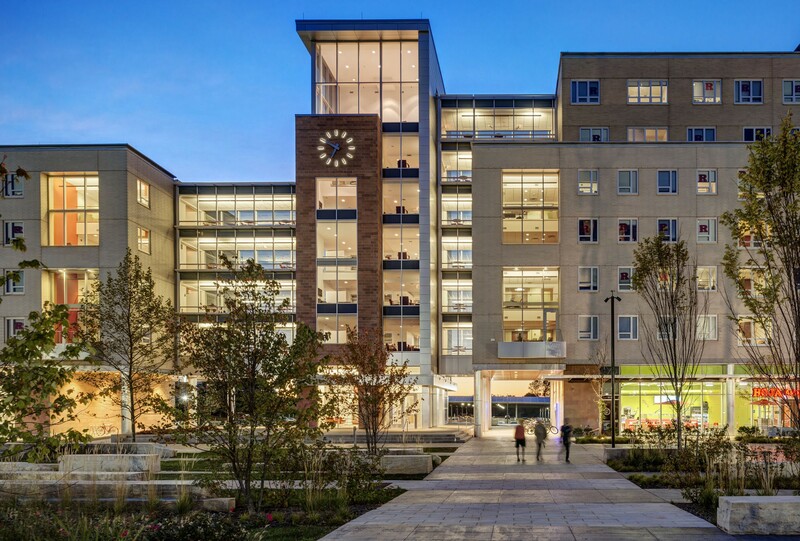 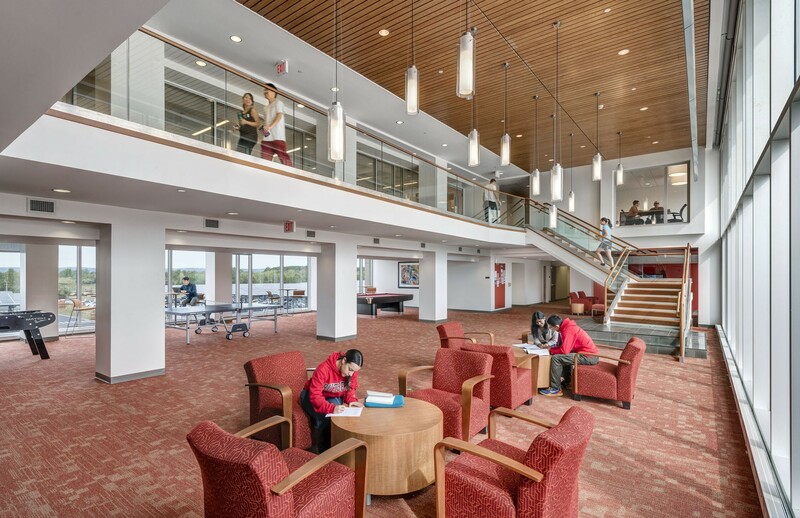 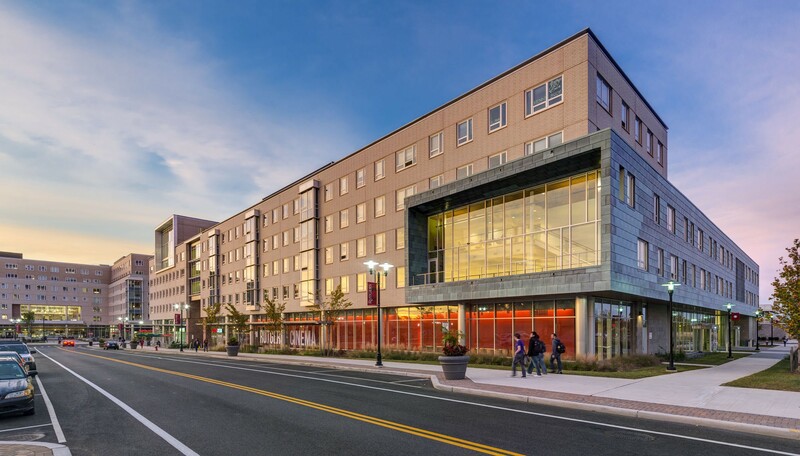 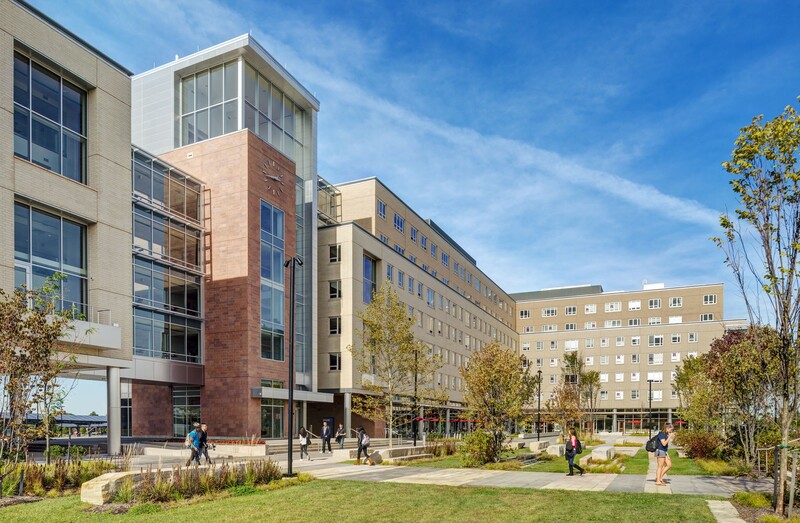 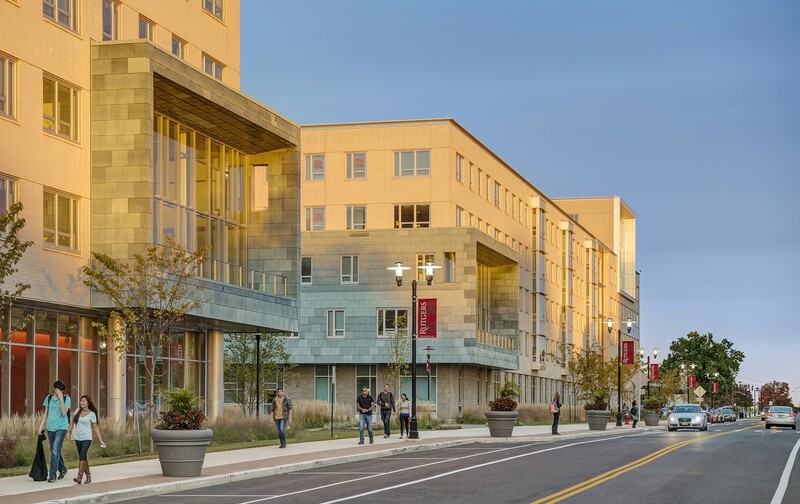 This new 648,000 SF mixed-use development on the Livingston Campus of Rutgers University features student apartments, amenity spaces, study lounges, classrooms and retail spread throughout three buildings. 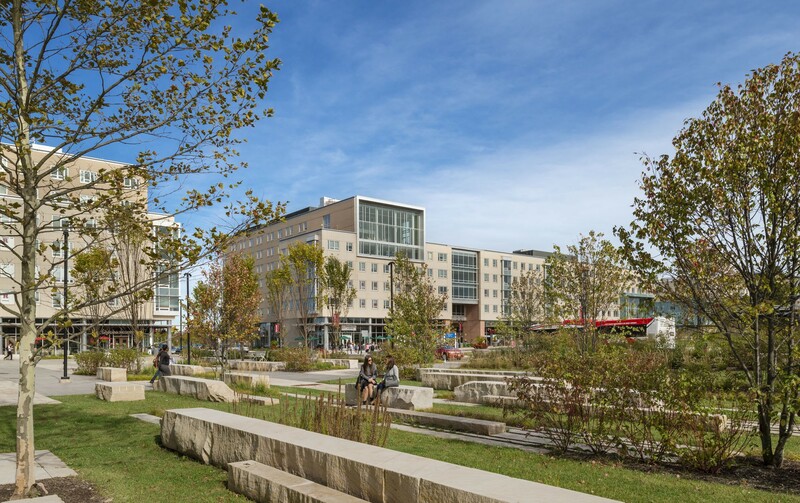 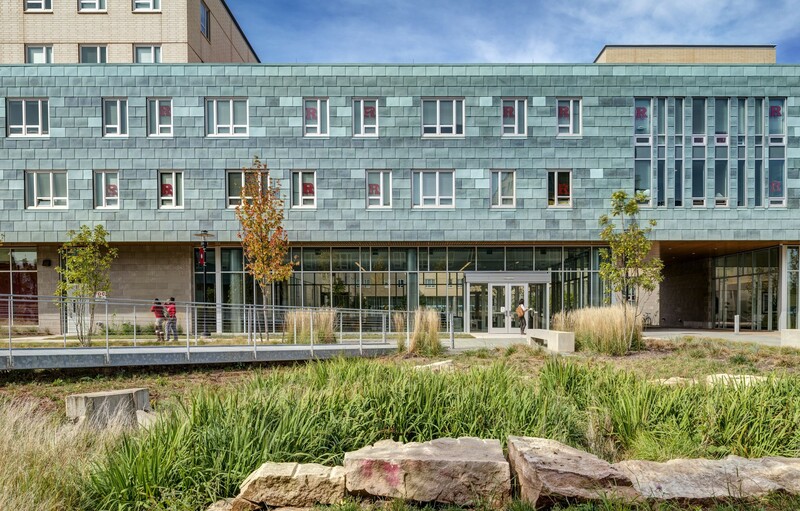 Located on the periphery of the current campus, these new residence halls establish a new urban edge to the campus, creating a sense of place where none previously existed. 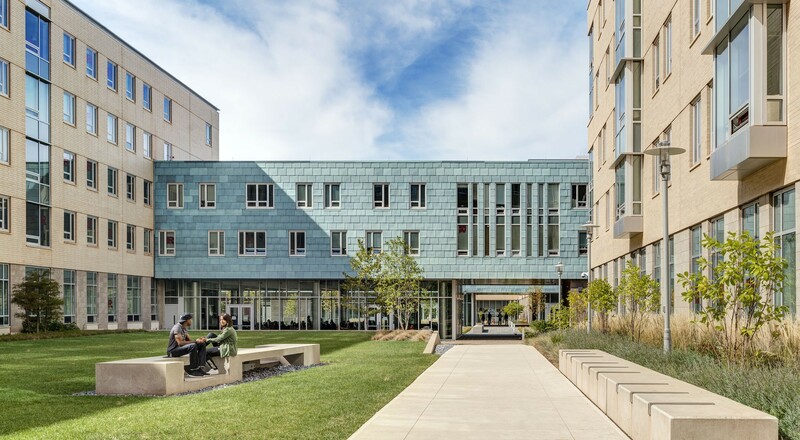 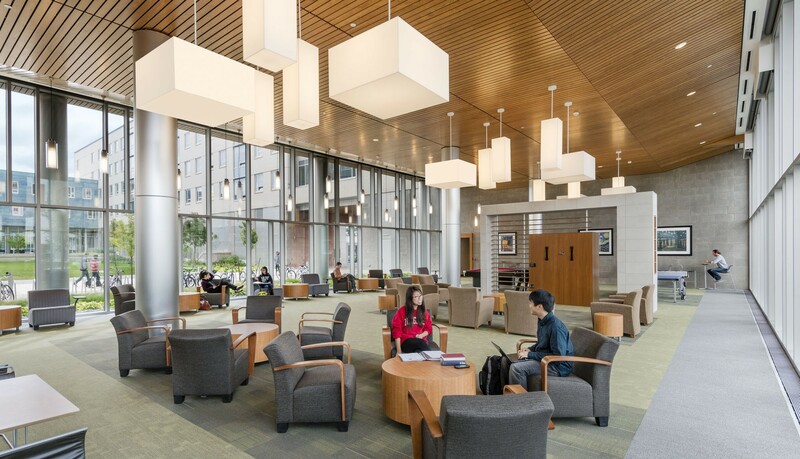 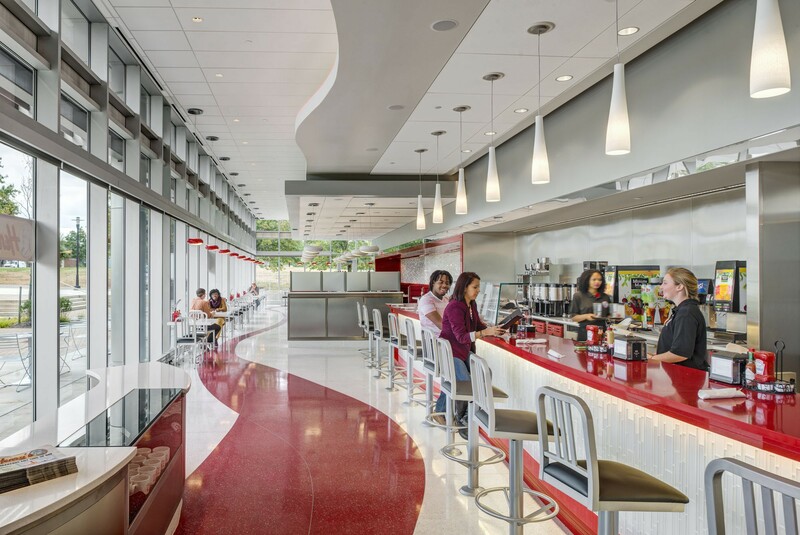 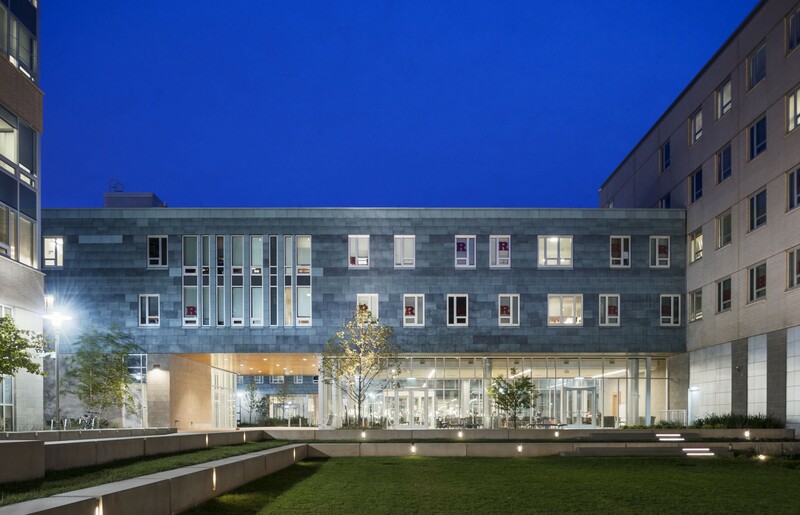 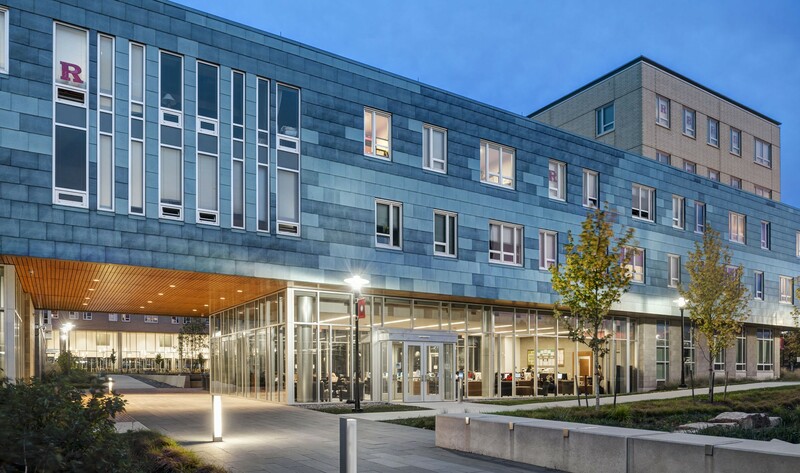 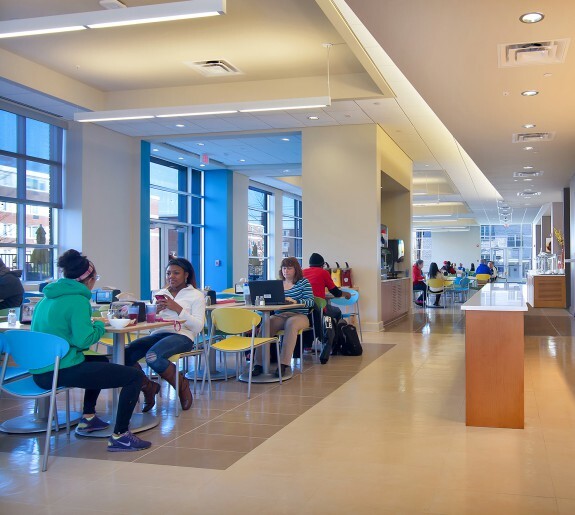 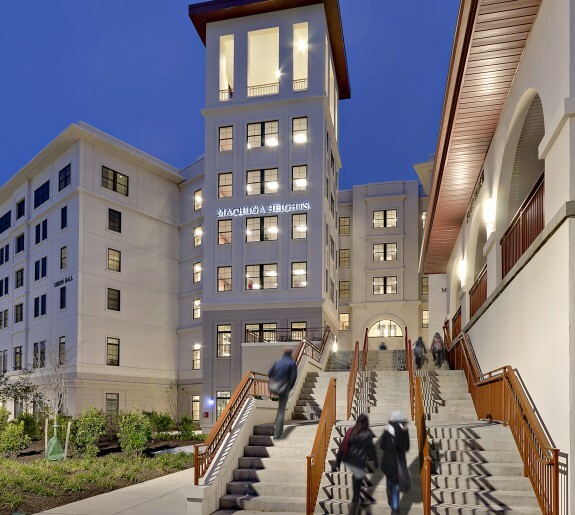 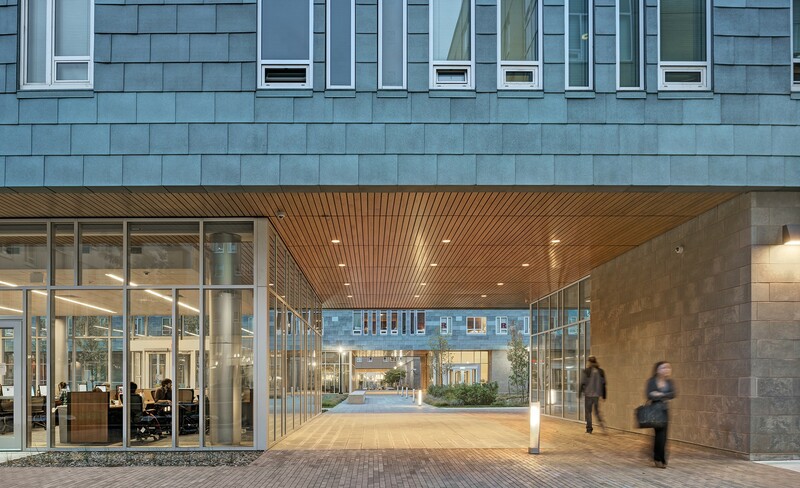 The design focused on creating a palpable sense of place within each building, as well as forging strong connections with the rest of campus.